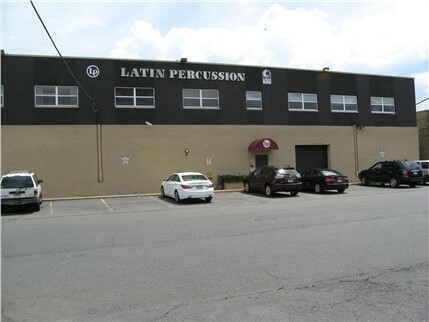 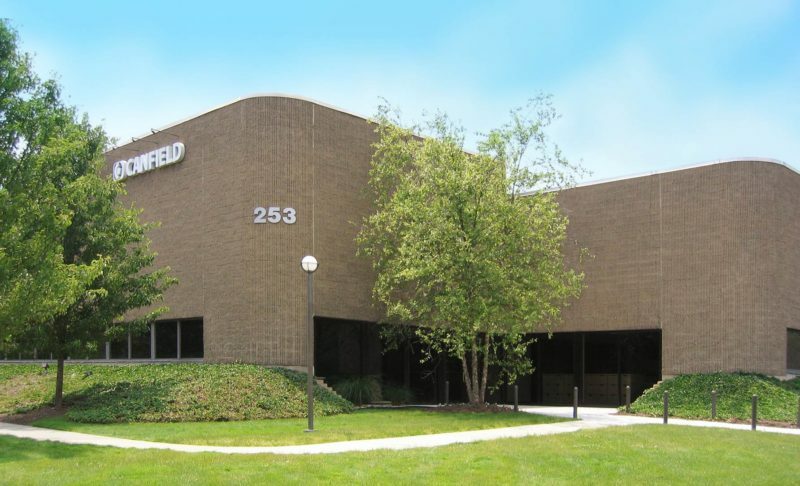 A one-story, 35,945-square-foot industrial and flex building in Fairfield has changed hands for $4.15 million, according to brokers with JLL. 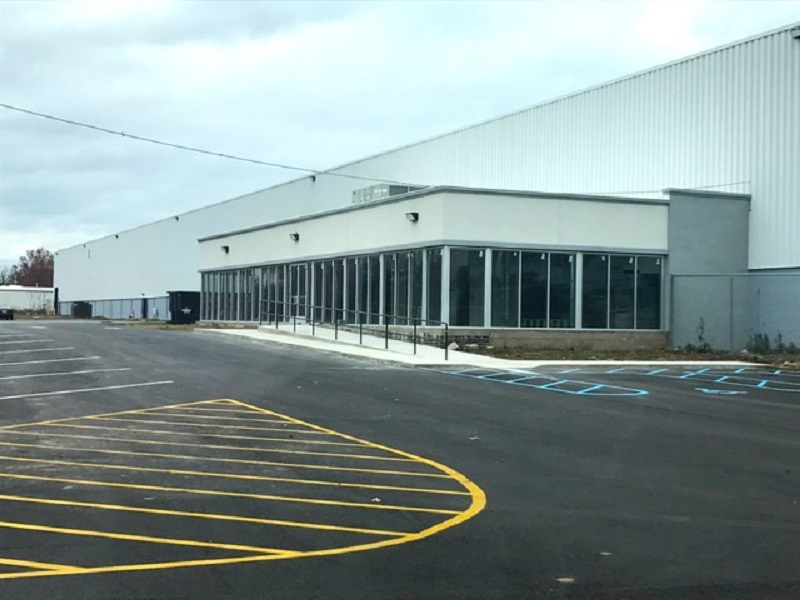 More than a decade after its founding, a Fairfield-based real estate firm has entered the industrial market with two recent acquisitions and its plans for a new speculative warehouse project. 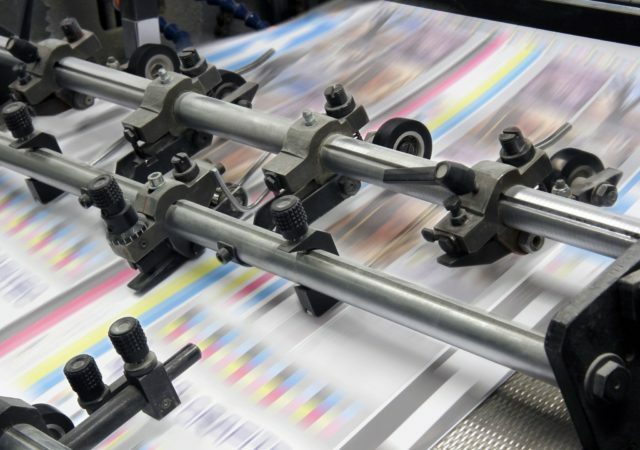 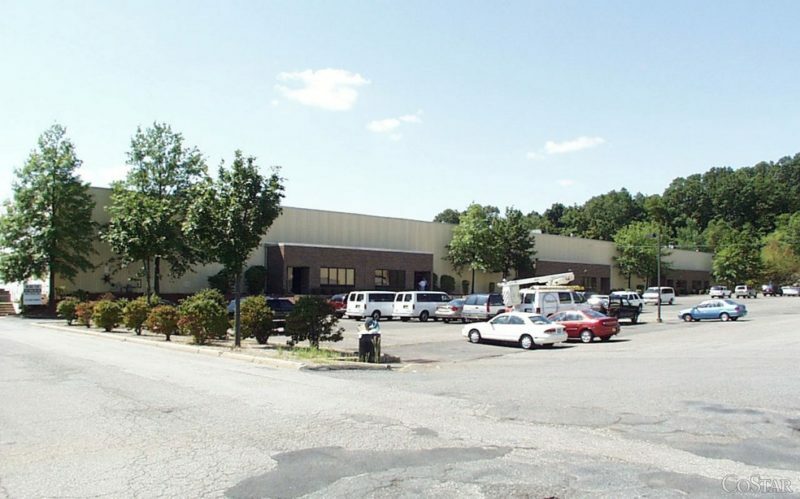 An area real estate firm is touting activity in Fairfield, having recently brokered the sales of two industrial buildings and placing a third on the market. 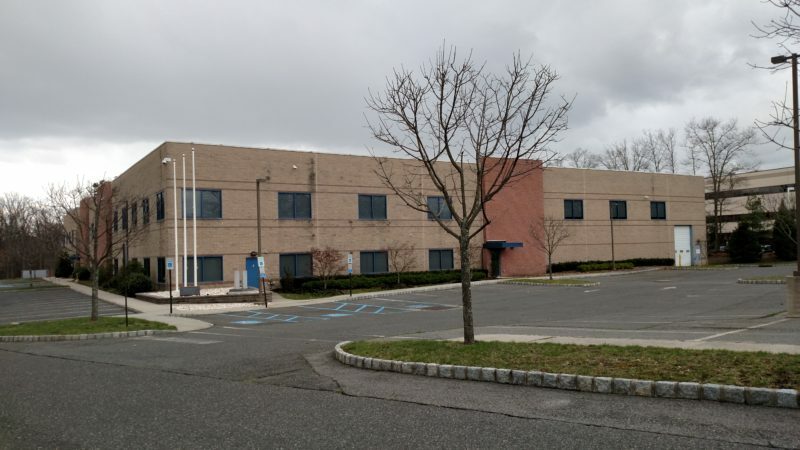 Two health care and life sciences companies have found new homes in Morris County, following a set of leases brokered by NAI James E. Hanson. 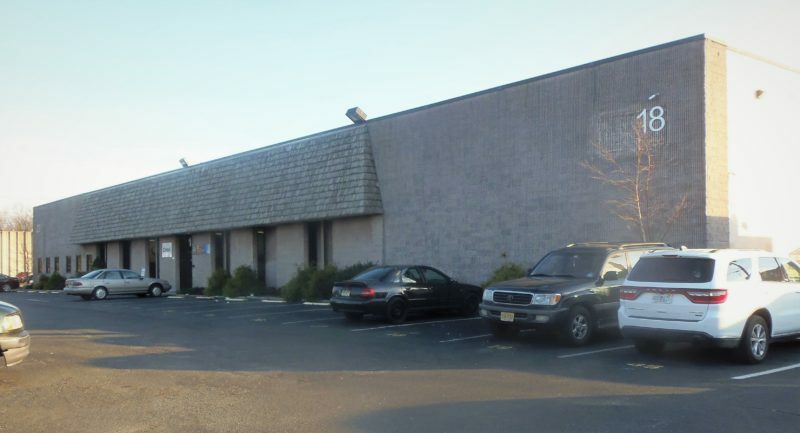 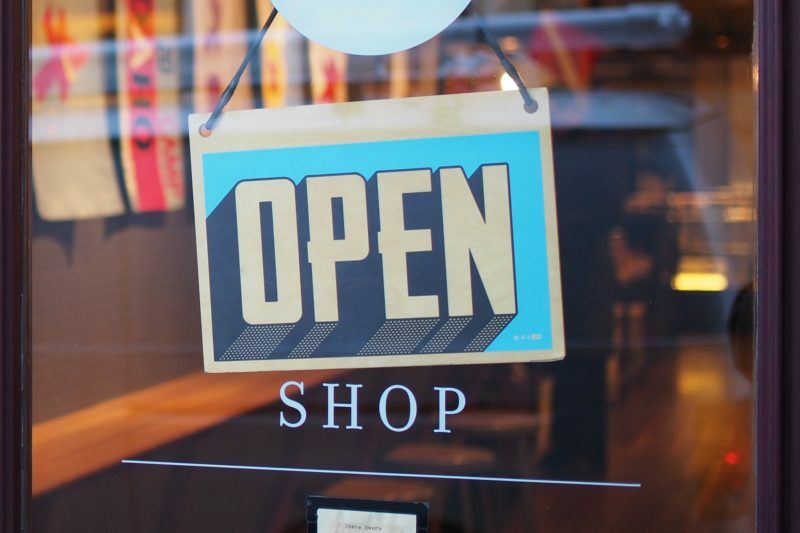 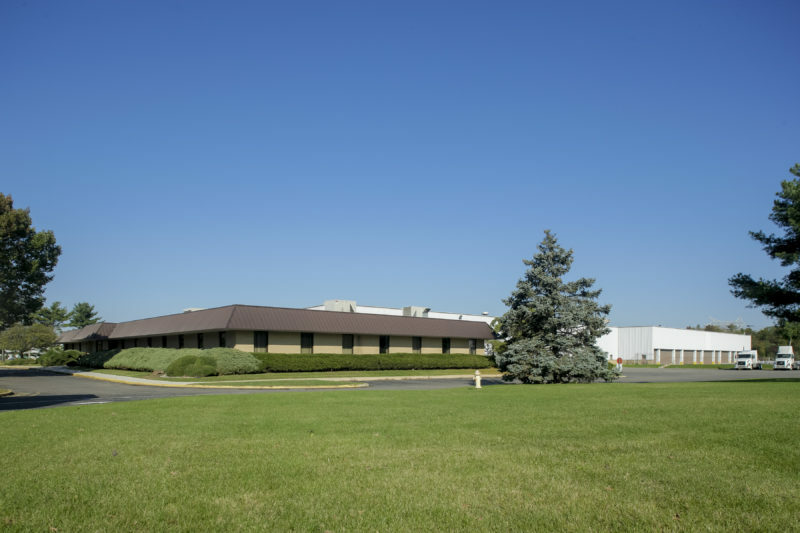 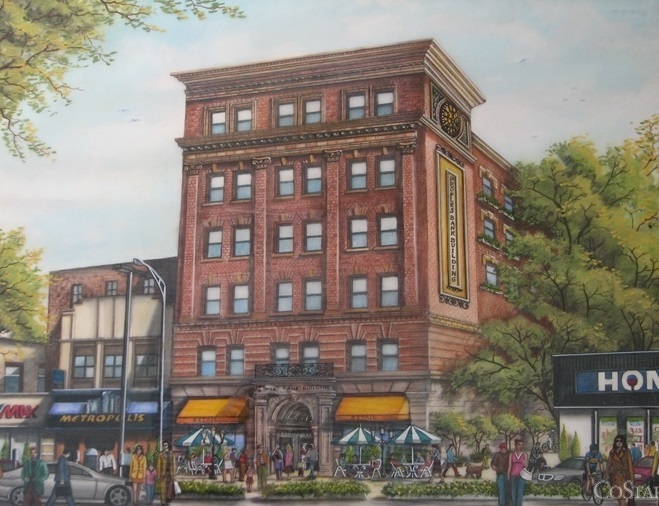 A cosmetics and perfumes distributor will relocate within central New Jersey after acquiring a 75,000-square-foot flex building in Eatontown, according to the broker in the deal. 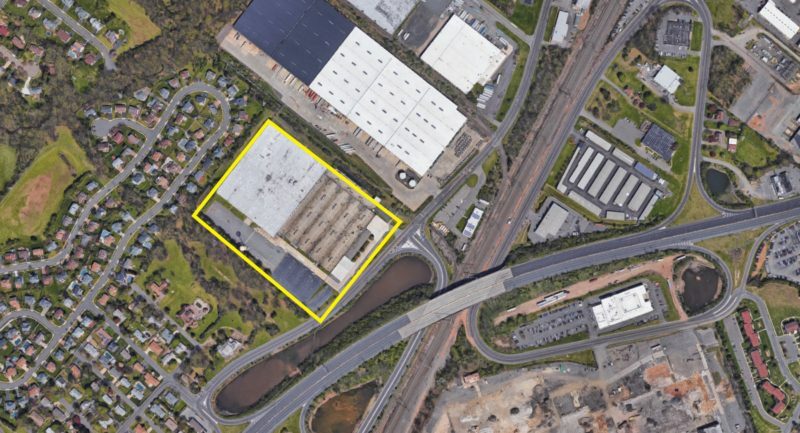 A private investor has paid nearly $19 million for a North Brunswick warehouse, where it plans to nearly double the building’s clear height as part of a major capital improvement.